Our Goals is to make the difference, take a look at our video. 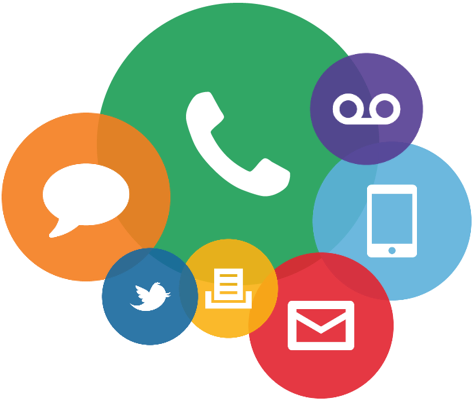 You may contact us by phone, or through our website. By phon,e, you may call us at 305-822-5956 or click the link below to contact us through our website. 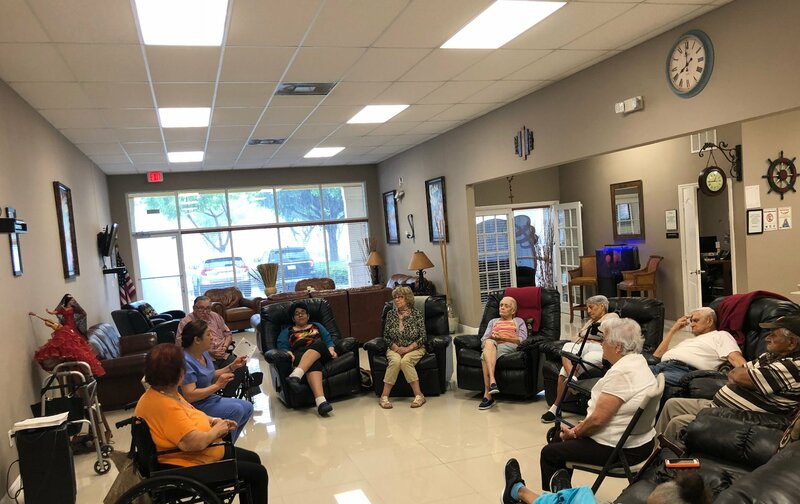 "United Help Community Service Adult Day Care making the difference"
Balanced meals based on the individual Health condition in order to enhance and improve the nutritional condition. We provide physical and mental therapeutic services, in addition to cognitive activities to reduce the effect of memory loss. In house service and assistance to insure that the Senior Citizen is not home alone, and is well taken care of. Social service to guarantee, that the participant receives the correct care and receives information on all their rights. We have Social Workers that assist all our participants on their social needs. Such as Social Security, Food Stamps, Certification of Medicaid and many other social information and assistance which may be required. We have transportation system that caters to those with that need, including religious activities, recreational activities, and doctor's visits. This is provided in a friendly and loving atmosphere. "My mother's life changed so much since the very first day she started to assist United Help! They are so kind and have done everything so easy for me." "United Help is the perfect place to take your parents when they are old. My father loves going there. He used to be so depressed and now he feels like a teenager"
"Alfredo the owner is a great human being! He always has a positive attitude and patience!